Being young is awesome, mostly because you have less responsibilities and less problems. And while we have no control over growing old, we can actually do something to at least look young for longer. Think about it, the years don’t really matter to anyone, it’s just a number. What we really care about is how we look. We don’t want that wrinkly saggy skin, dry hair and nails, health problems. It’s those things that scare us the most, not the number of years. Well, lucky for you, you can actually control that to an extent. I’m not talking about botox and plastic surgery, no. It’s much easier and less painful than that. You can actually look younger just by eating the right foods and you’re about to find out which ones. Berries are great at keeping your mind sharp and your body moving. Blueberries, for example are known for improving cognitive abilities and preventing dementia and Alzheimer’s disease. 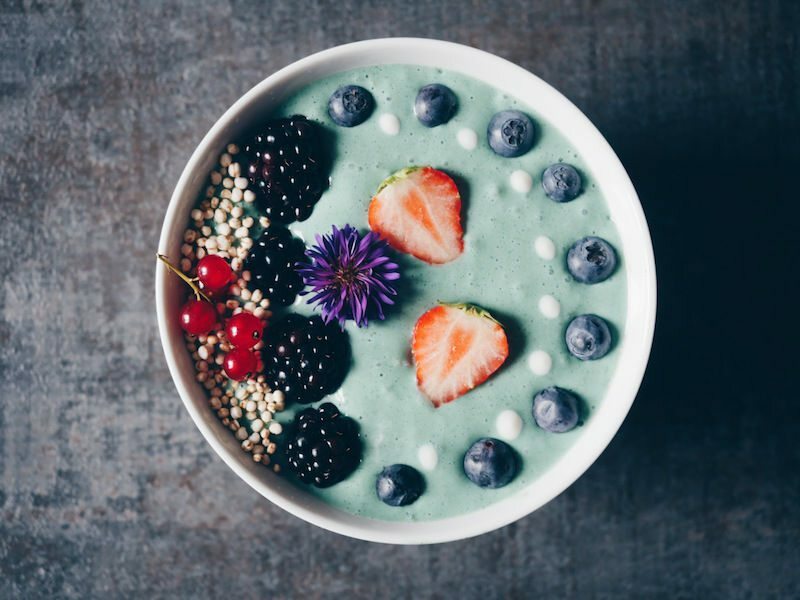 All berries are full of antioxidants that can prevent and delay cell damage. You know what this means right? Growing old is basically the result of your cells deteriorating. So make sure you eat enough berries so you can prevent that from happening, and literally keep your cells together for longer. 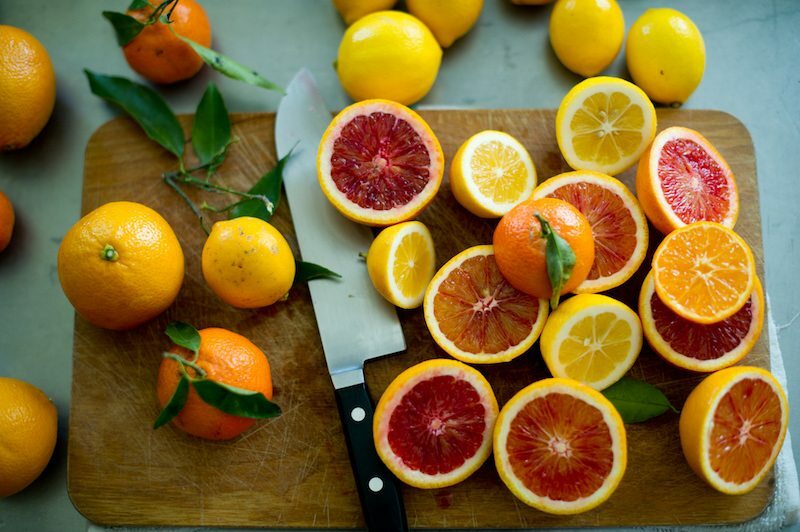 Oranges, tangerines, grapefruit, lemons, etc., all these fruits are your best source of vitamin C and folic acid. Having enough vitamin C is crucial if you want to lower your cholesterol and keep your immune system running well and preventing you from getting sick. Having citrus fruits on a regular basis can prevent problems with your circulation and make sure your heart is working well. 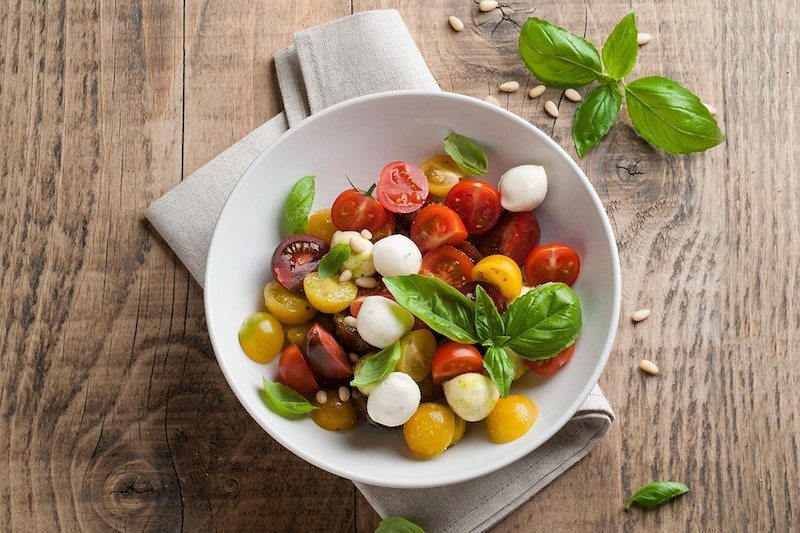 Tomatoes contain Lycopene, which gives them their red color, and also protects us from harmful UV radiation and makes sure are cardiovascular system is in top notch condition. Side note, did you know that in order to absorb lycopene better it’s best to eat tomatoes cooked and with some olive oil? Yeah, live and learn. Tomatoes are also rich in vitamin A, C and folic acid which makes them not just yummy but also really good for you. Specifically oily fish is a great source of omega 3 fatty acids. It’s great at keeping your cholesterol low and helping your cells regenerate. It does wonders for your skin, keeping it firm and supple, and preventing the aging process. So in case you didn’t know oily fish that’s good for you includes salmon, anchovies, tuna and turbot. 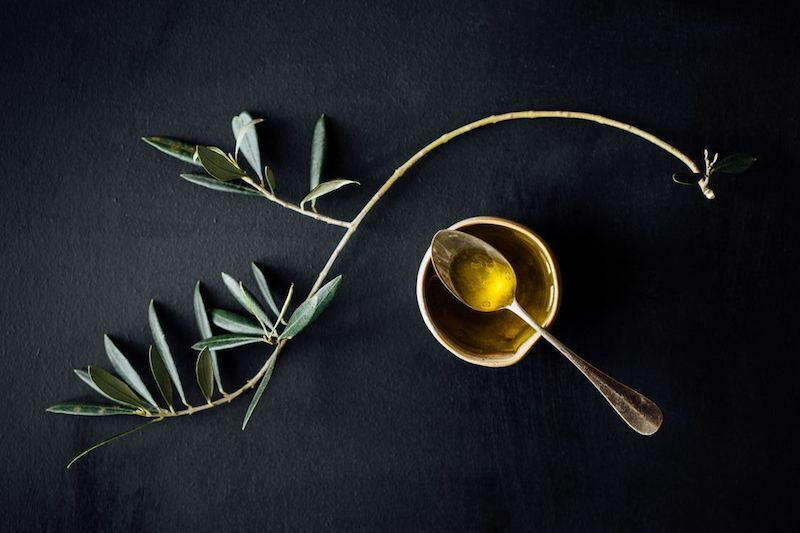 Speaking of oily things, olive oil is also great for you. Using it as salad dressing will provide you with much needed healthy fats and alpha-linolenic acid. But you can also use olive oil externally, for skin care purposes. Applying olive oil on your skin will keep it hydrated and smooth. Some people shy away from avocado, because of its high fat content, after all just 100 grams of avocado contains whopping 15 grams of fat. But what you don’t know is that the type of fat contained in avocado is a good kind of fat and is actually very healthy for you. 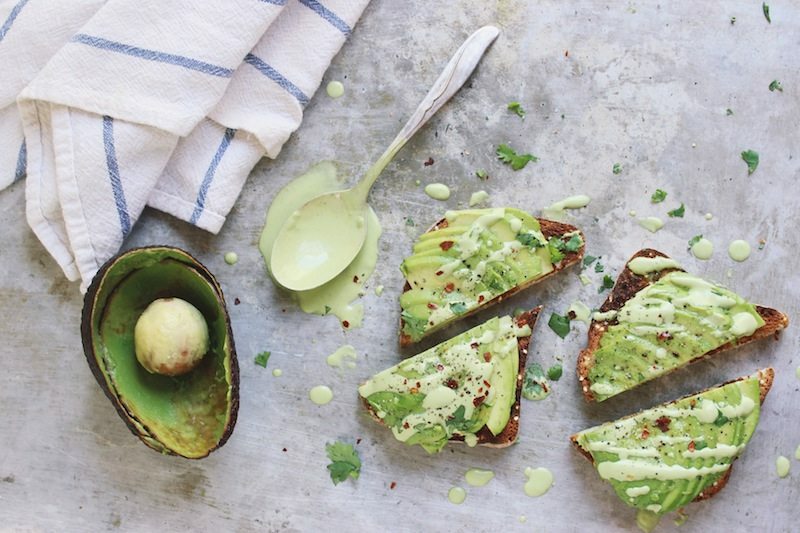 Avocados lower your cholesterol, helps with skin regeneration and provides your body antioxidants, vitamin C and potassium. 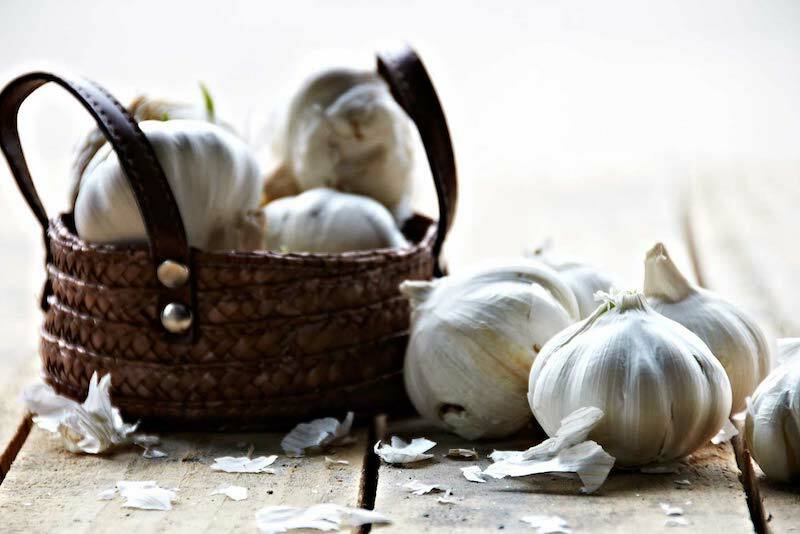 Garlic may be stinky, but it’s ability to kill bacteria and fungi make eating it worth it. It’s also known for improving blood circulation and even reducing risks of certain cancers. So you know, an occasional garlic breath might be worth it if in the long run it’ll make you live a longer and better life. Did you mum also tell you to eat lots of carrots for your eyes to function well? She wasn’t lying you know. 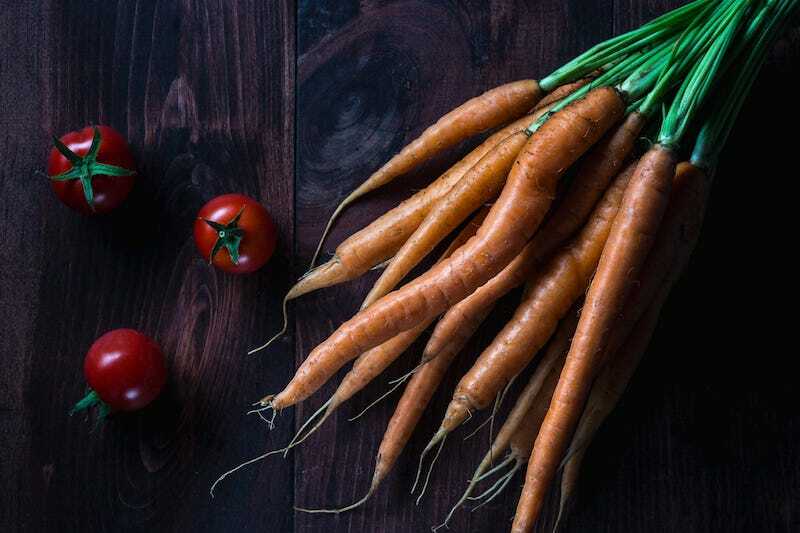 Carrots are full of beta-carotene, which does wonders for your eyes. Carrots are also great at preventing wrinkles, protecting you from UV damage, and keeping your skin in top condition. 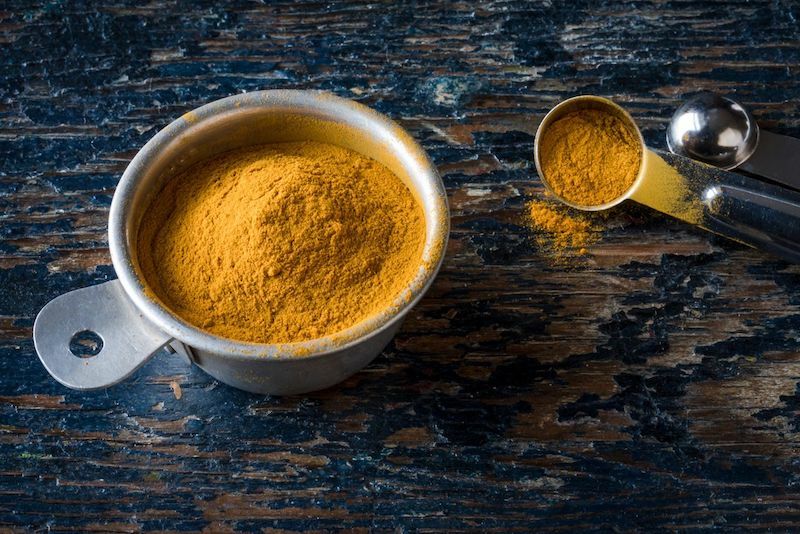 Turmeric is a magical spice. It helps with digestion and it’s anti-inflammatory, so adding it to your tea when you’ve got an upset stomach is always a good idea. Turmeric has also been proven to reduce risks of cancer, reduce stress and help at relieving stress. We left the best for last. Or for dessert if you will. 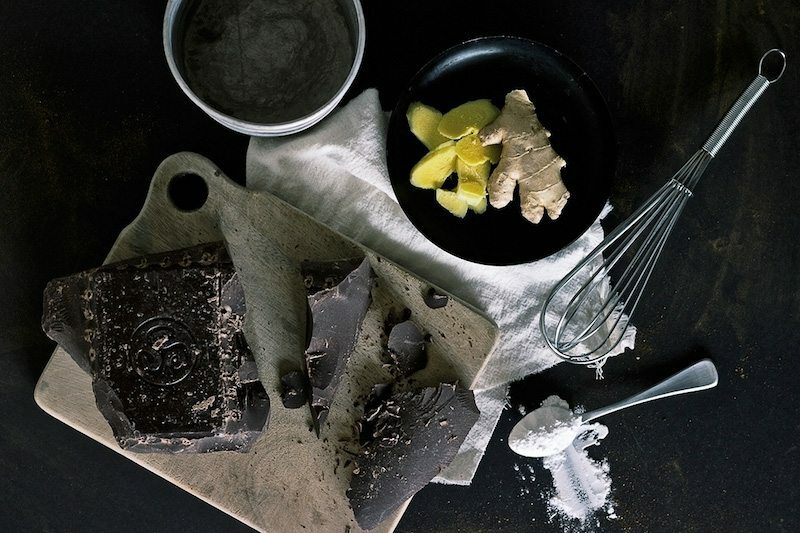 Dark chocolate isn’t just a yummy treat, it’s also full of flavonoids, which are great antioxidants that protect your skin from UV rays and help fight free radicals. It’s also great at improving your skin’s hydration and thickness. So you know, next time you’re craving something sweet go for dark chocolate. If it’s 75% or more cocoa, than it’s a guilt free treat. For more Fashion & Beauty Trends, keep visiting us ? To comment on this article and other NiceStyles contents, visit our Google Plus Page, Pinterest page, Instagram Account or our Twitter feed.